While many people know this type of conflict can cause stress and other life challenges, we don’t often discuss how it can impact employee safety, even though there is research showing a clear link between the two1. 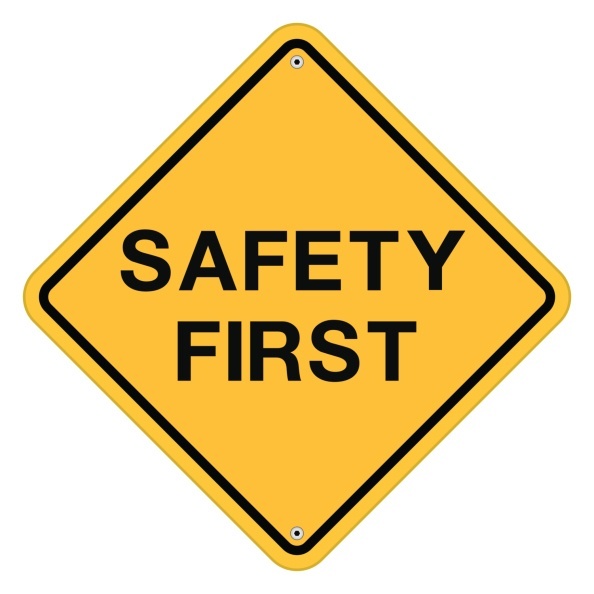 The first published research on the relationship between WFC and employee safety2 found that employees who experienced FIW were less likely to comply with safety policies and participated in fewer optional safety meetings than employees who did not. More recently, a study3 using a sample of healthcare workers reported that WFC was associated with increased distress, which in turn led to more frequent workplace injuries. In addition, the occurrence of a workplace injury has been found to further exacerbate employees’ perceptions of their WFC4. Social support: supervisors who engage in the Acts as a Coach factor of the L.E.A.D. model of SafetyDNA by listening and showing empathy to their employees can help their employees reduce the felt stress of WFC, which can improve their safety behaviors. Recent years have seen a sharp increase in the number of dual-earner families, and the stresses of trying to balance one’s work and family roles can have a disastrous impact on employee safety. Although there may be no way to fully eliminate WFC, managers and safety leaders must take every available step to control employee stress levels and reduce the potential for stress to result in safety incidents and injuries. 1 Greenhaus, J. H., & Beutell, N. J. (1985). Sources of conflict between work and family roles. Academy of Management Review, 10, 76-88. 2Cullen, J. C., & Hammer, L. B. (2007). Developing and testing a theoretical model linking work-family conflict to employee safety. Journal of Occupational Health Psychology, 12, 266-278. 3Turner, N., Hershcovis, M. S., Reich, T. C., & Totterdell, P. (2014). Work-family interference, psychological distress, and workplace injuries. Journal of Occupational Health Psychology, 19, 715-732. 4Lawrence, E. R., Halbesleben, J. R. B., & Paustian-Underdahl, S. C. (2013). The influence of workplace injuries on work-family conflict: Job and financial insecurity as mechanisms. Journal of Occupational Health Psychology, 18, 371-383.